A stronger Student Government will help you in many ways. An evolved Student Government can help your school recruit new students, retain existing students, and improve student and alumni involvement. A strong, effective, efficient, and competent student voice is critical to the overall health of any higher-education institution. 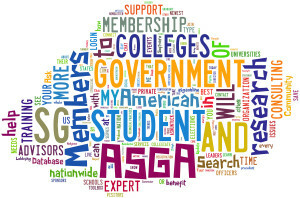 That’s why ASGA supports the development of Student Governments at education institutions across America. ALL Student Governments should be “institutionalized.” Colleges and universities must consider SGs to be indispensable, critical parts of the higher-education experience and should include student governance in their mission statements. ALL Student Governments should operate as independently and autonomously as possible. They must have the right to succeed or fail on their own, without fear of reprisal by administrators, except in the case of fraud, embezzlement, or other illegal activities on the part of the SG officers and members. ALL Student Governments should be as fiscally autonomous as possible. 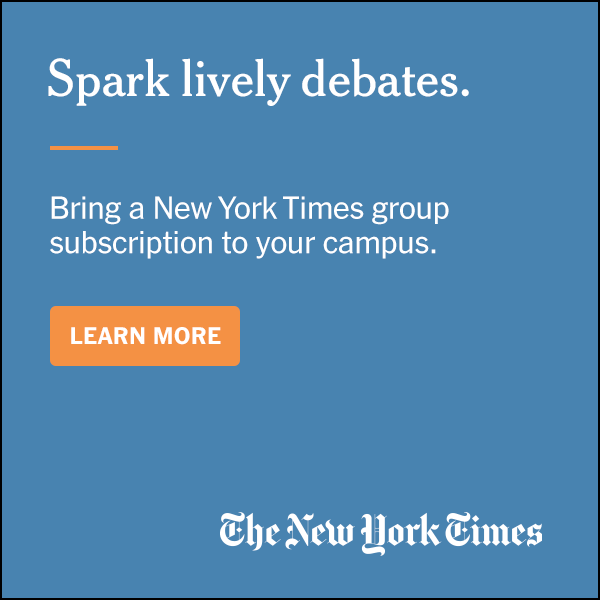 Their annual budgets ideally should be based on a portion of student fees generated by tuition revenues. SG budgets should only be impacted positively or negatively based on the institution’s enrollment growth or decline, and absolutely should not be impacted by administrative decree, whims, or needs. ALL Student Governments should be able to choose their own advisors and should expect these advisors to be committed and competent. An advisor should understand that his/her role is one of a helper, teacher, and information resource, not a dictator. ALL Student Governments should be provided with spacious, convenient, and clean on-campus office space from which to base their operations, preferably located in a major student thoroughfare. ALL Student Governments should have a student representative and vote on campuswide governing and academic committees, including the institution’s board of trustees, regents or visitors.